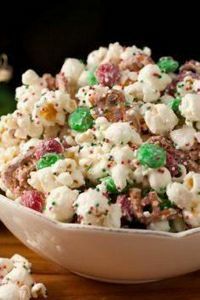 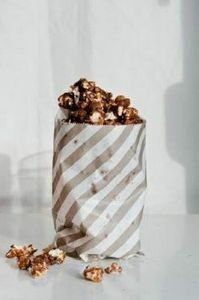 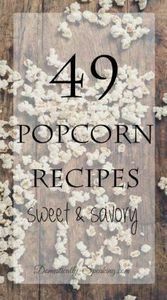 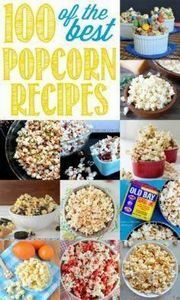 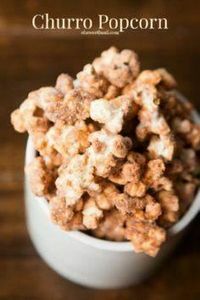 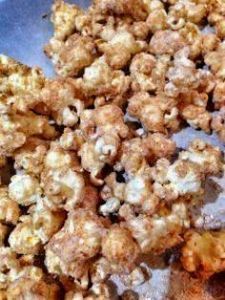 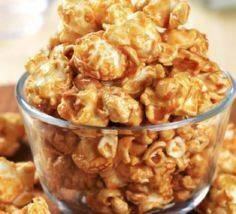 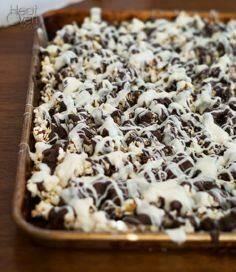 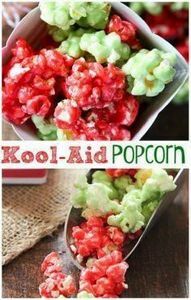 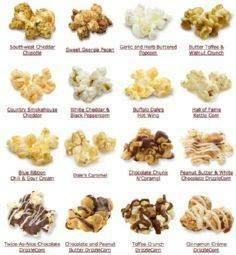 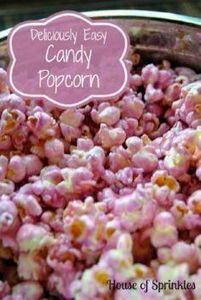 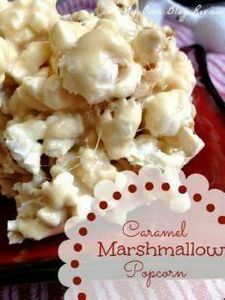 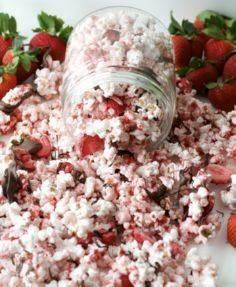 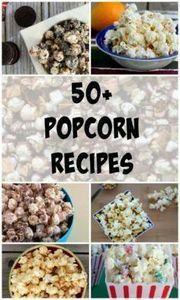 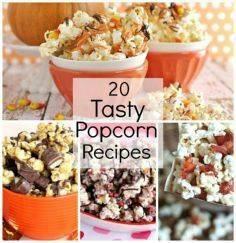 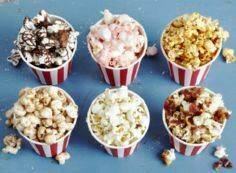 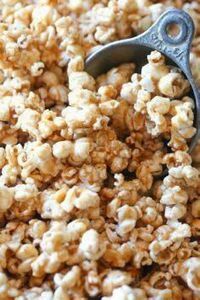 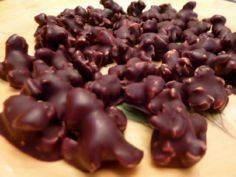 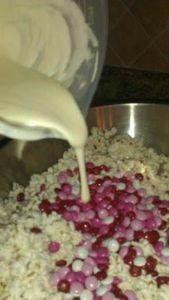 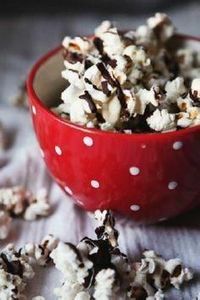 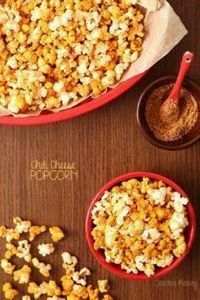 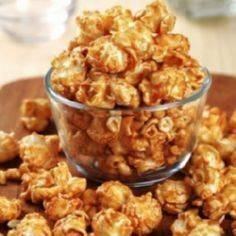 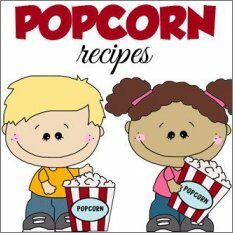 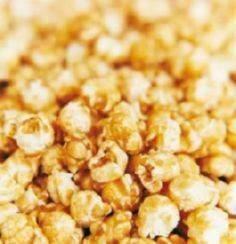 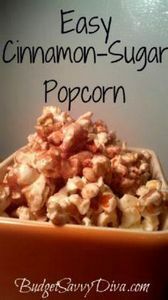 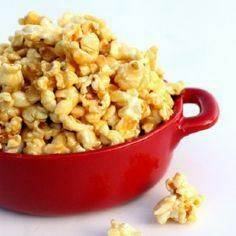 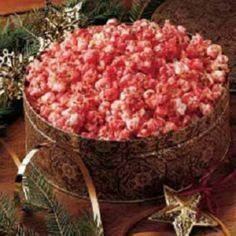 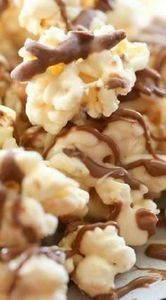 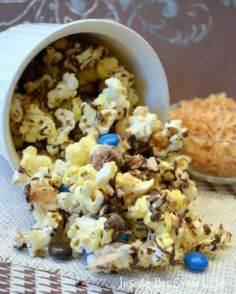 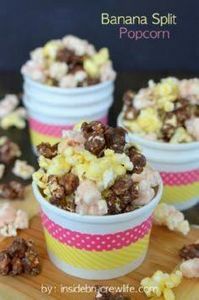 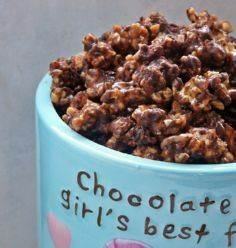 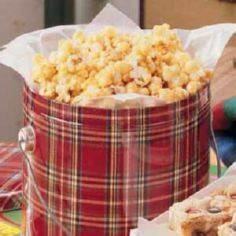 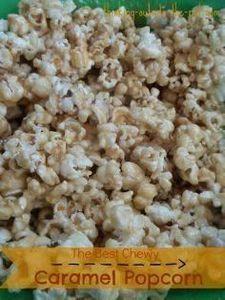 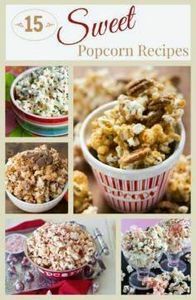 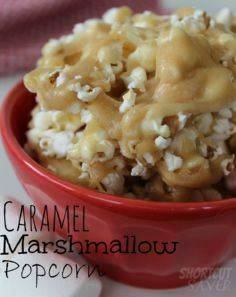 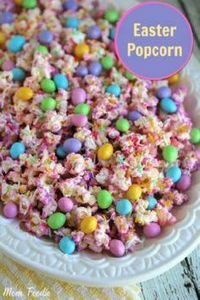 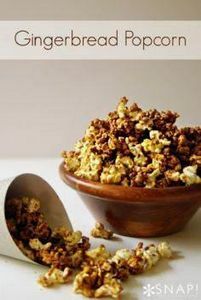 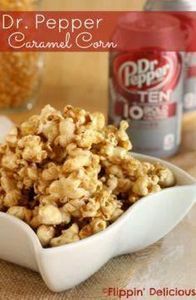 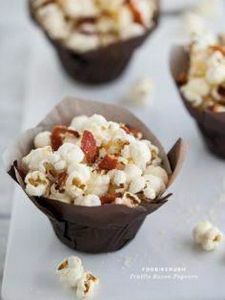 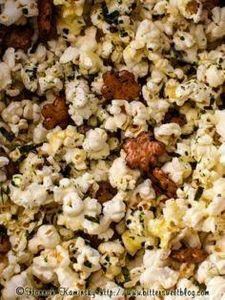 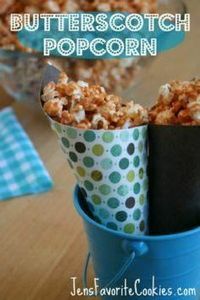 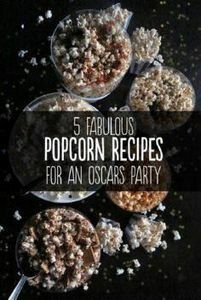 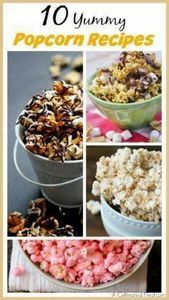 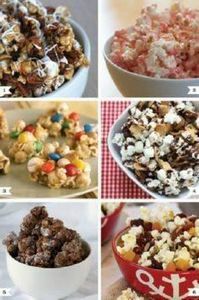 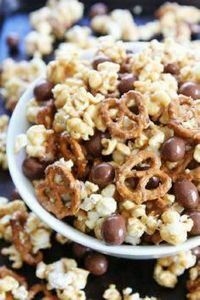 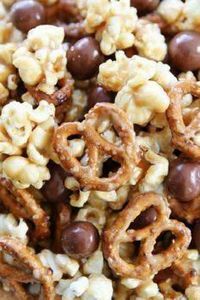 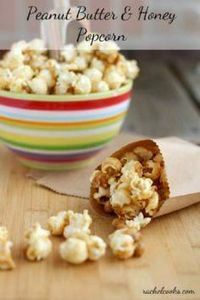 250 Popcorn Recipes - Sweet, Spicy, Chocolate, Creative Tasty Popcorn! 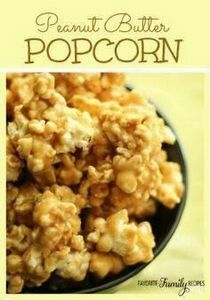 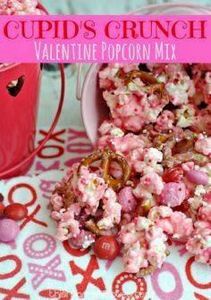 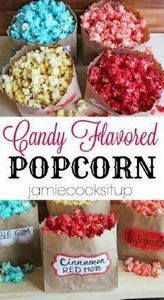 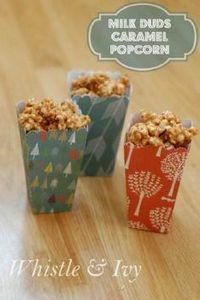 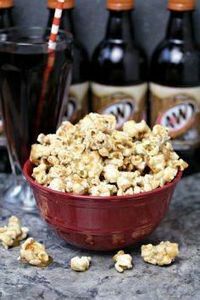 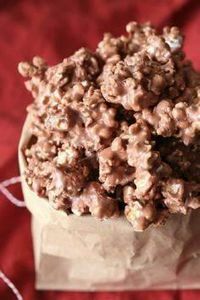 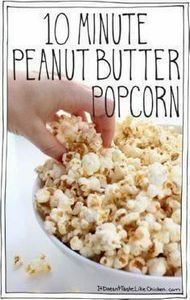 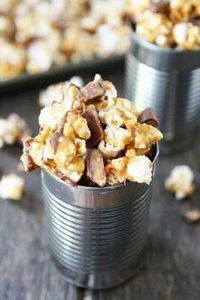 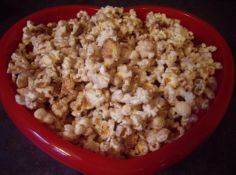 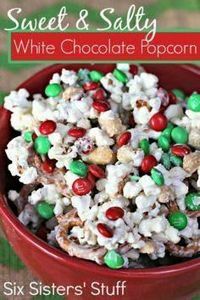 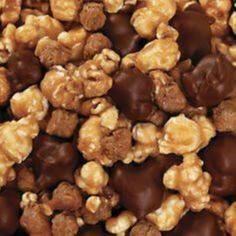 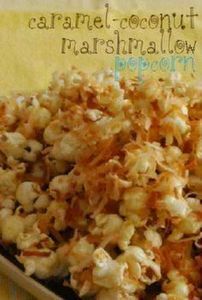 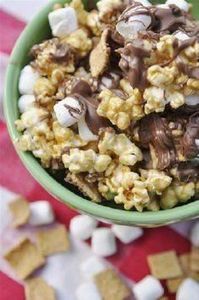 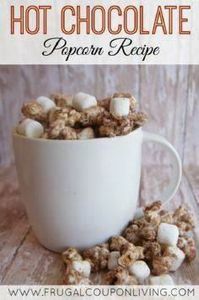 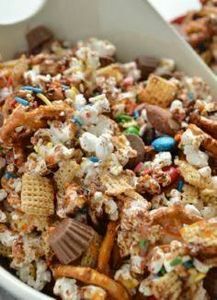 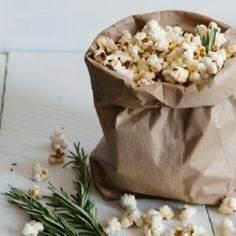 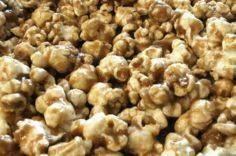 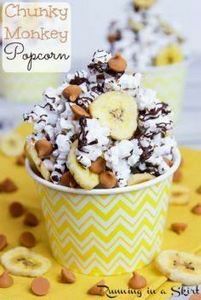 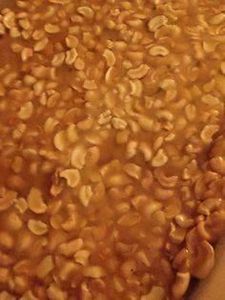 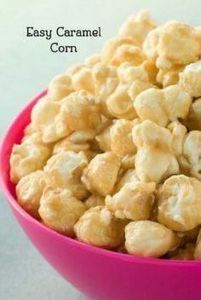 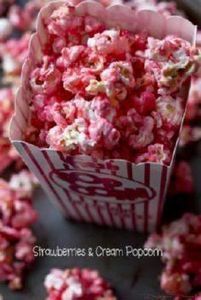 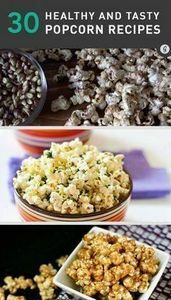 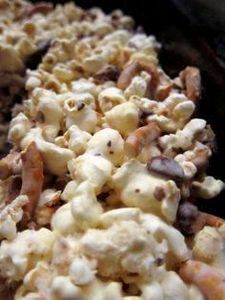 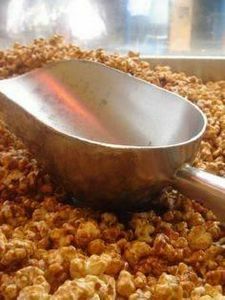 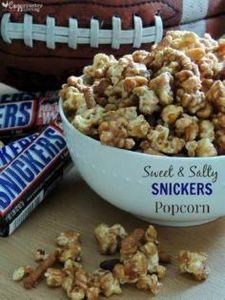 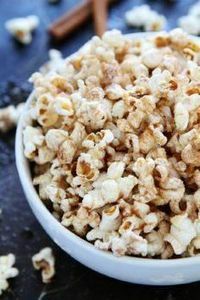 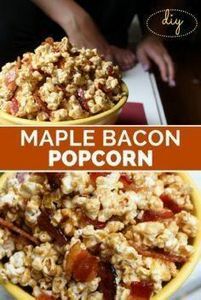 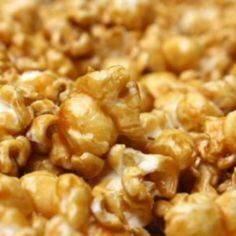 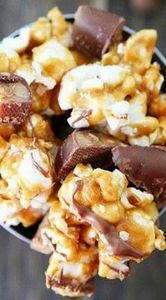 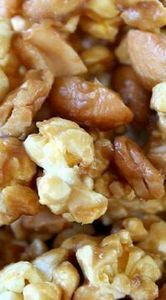 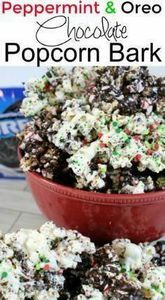 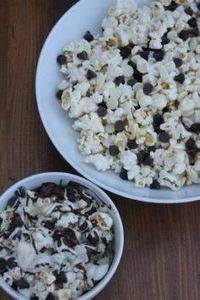 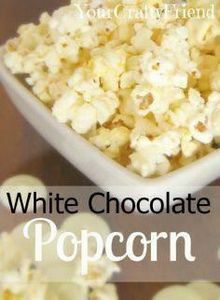 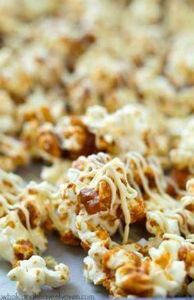 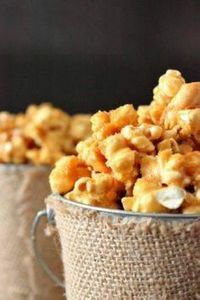 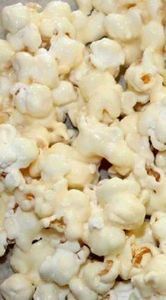 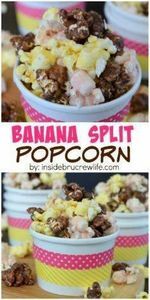 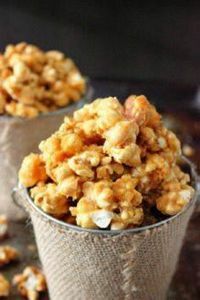 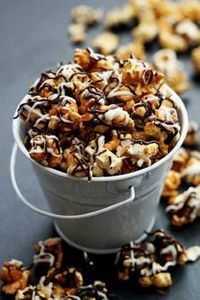 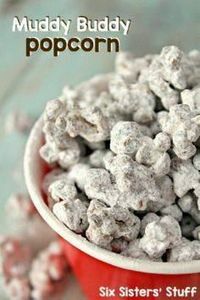 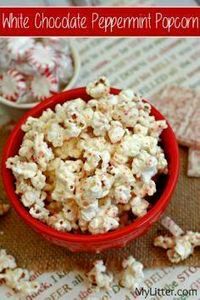 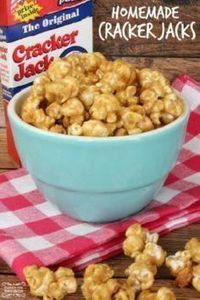 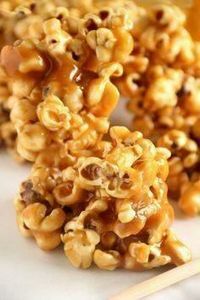 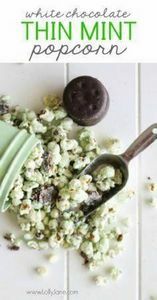 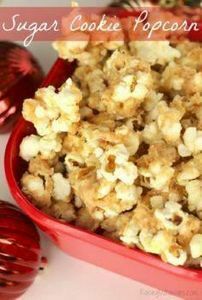 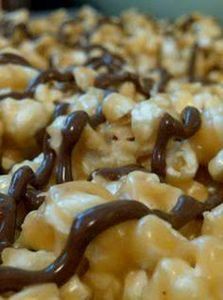 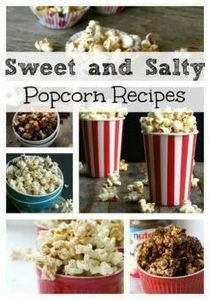 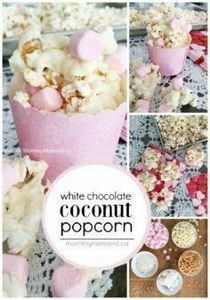 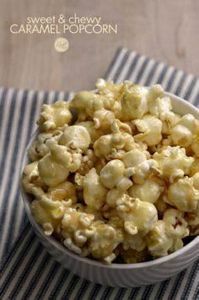 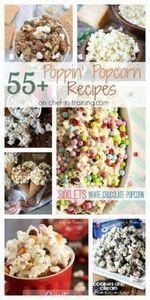 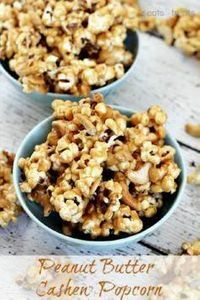 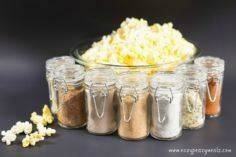 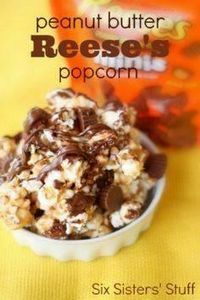 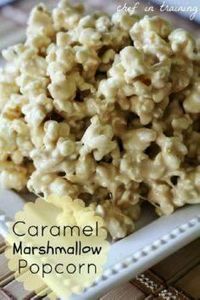 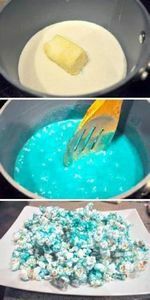 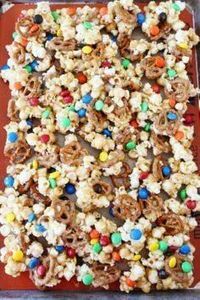 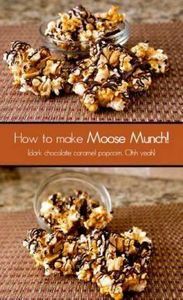 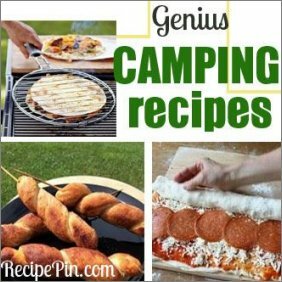 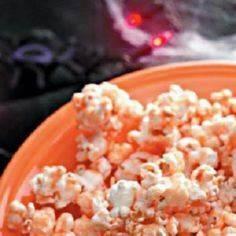 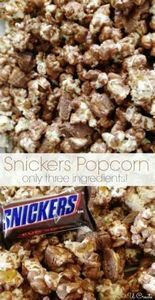 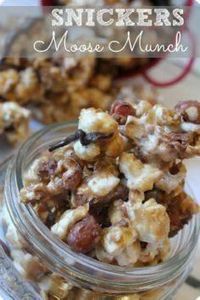 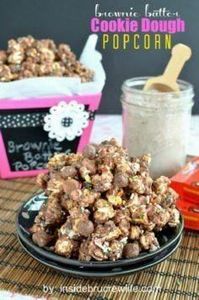 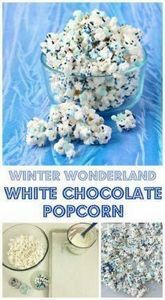 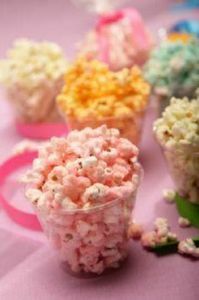 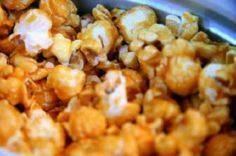 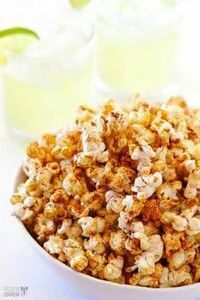 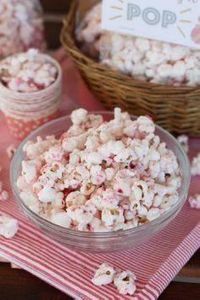 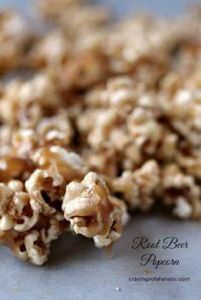 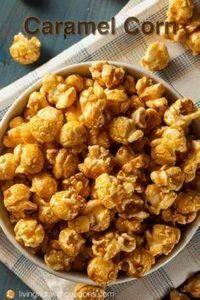 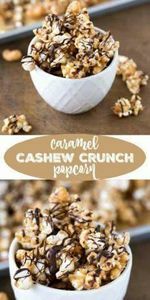 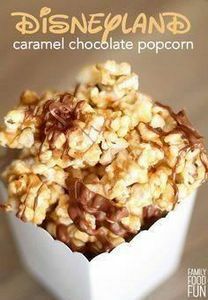 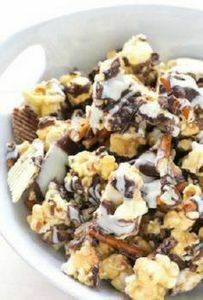 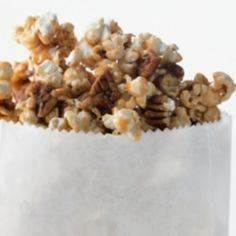 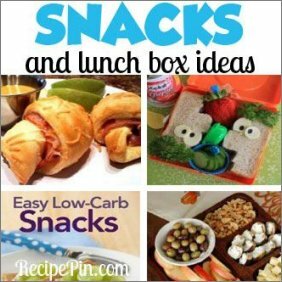 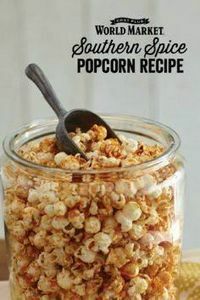 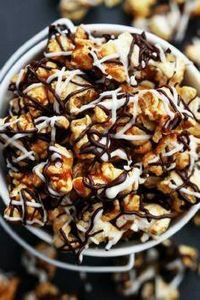 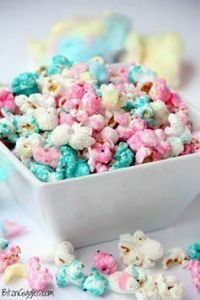 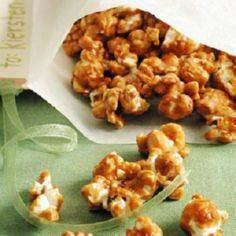 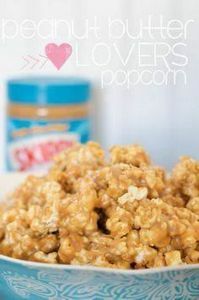 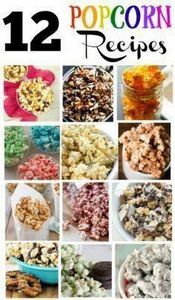 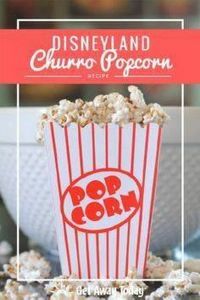 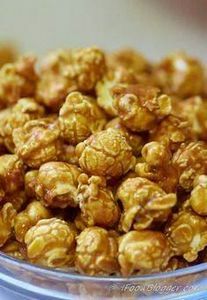 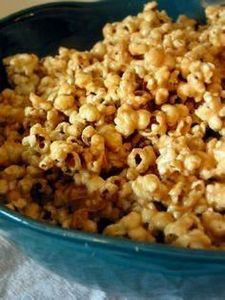 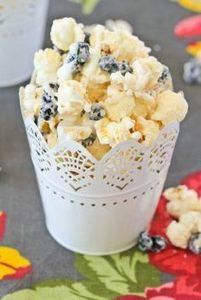 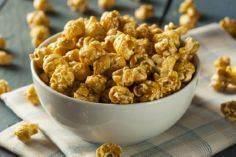 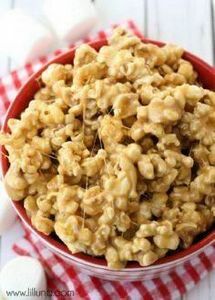 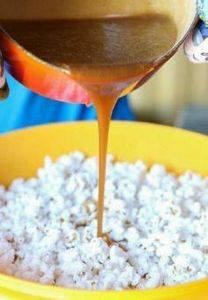 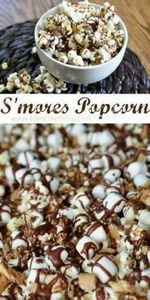 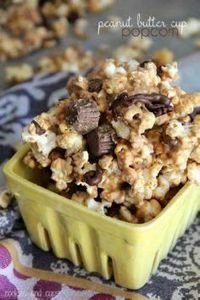 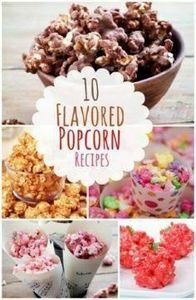 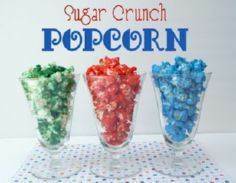 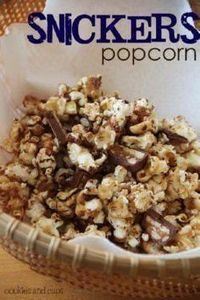 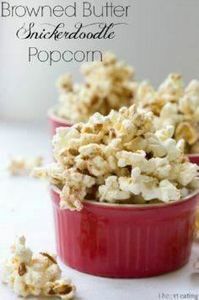 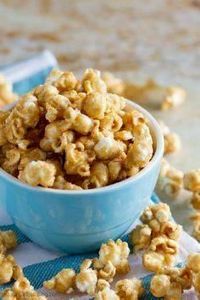 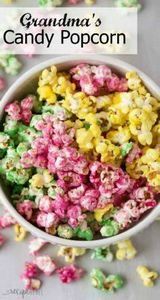 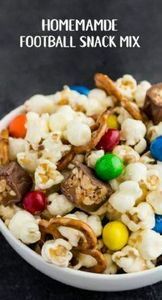 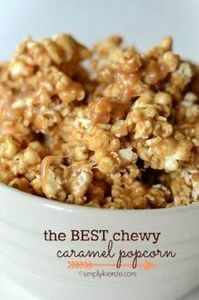 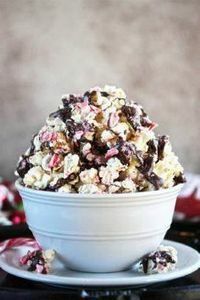 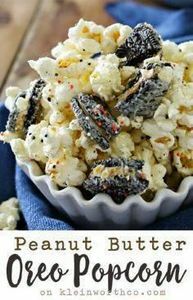 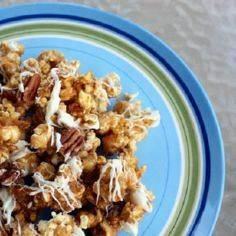 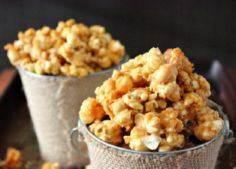 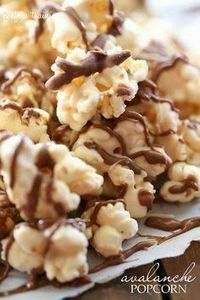 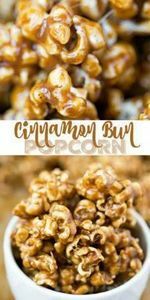 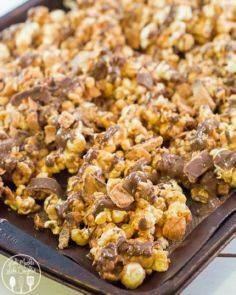 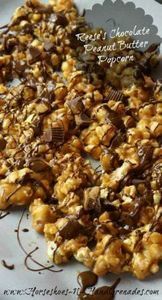 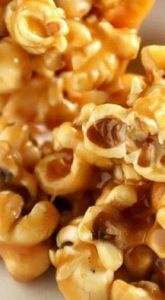 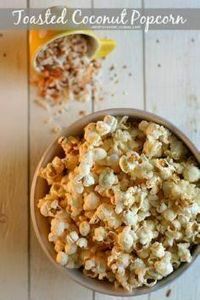 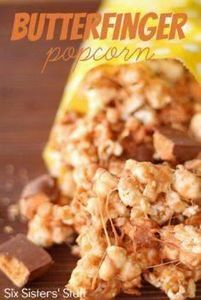 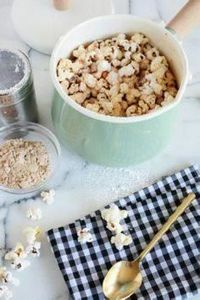 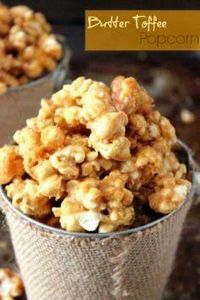 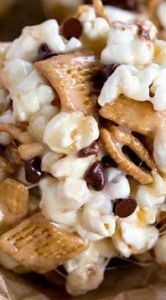 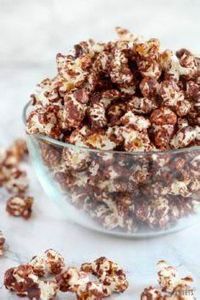 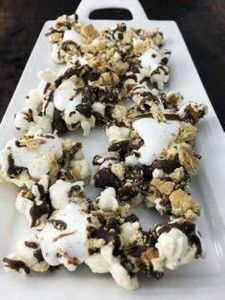 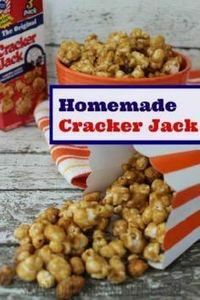 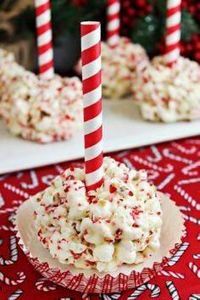 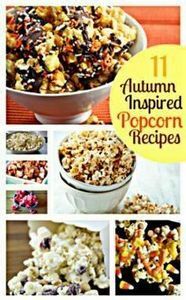 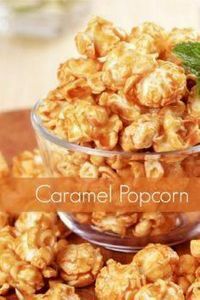 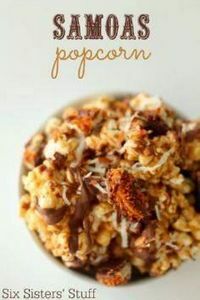 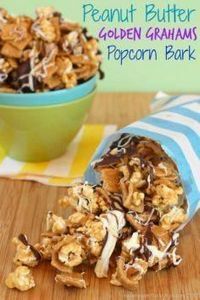 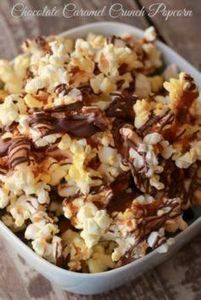 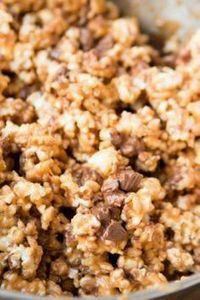 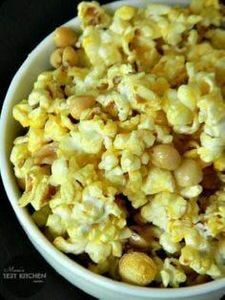 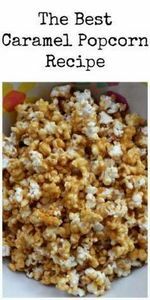 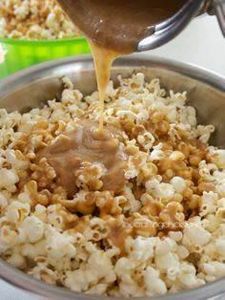 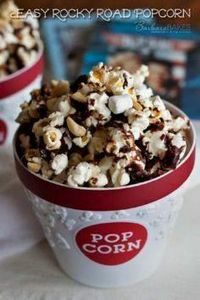 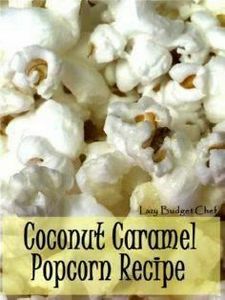 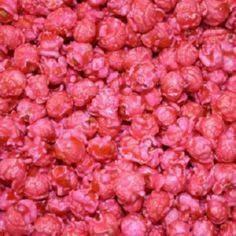 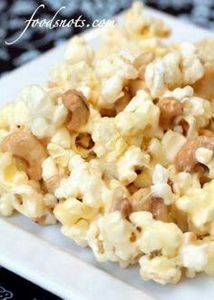 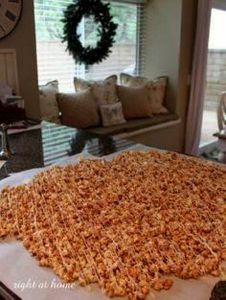 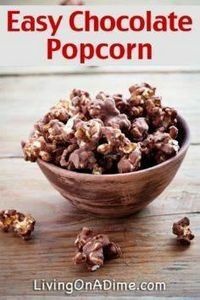 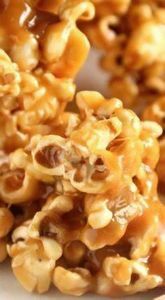 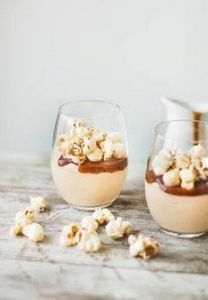 Tempting popcorn recipes including dark chocolate sea salt popcorn, slow cooker caramel popcorn, butter toffee recipe, hot chocolate popcorn, peanut butter popcorn, pumpkin spice latte popcorn, cheddar and caramel popcorn, avalanche popcorn and more. 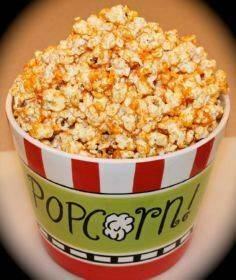 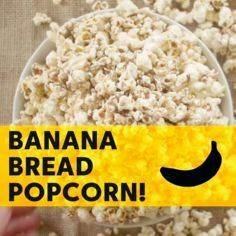 wow, this popcorn is unbelievable! 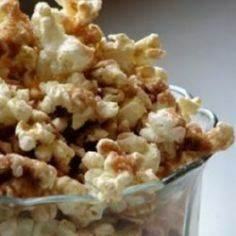 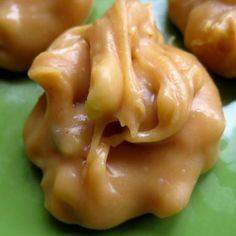 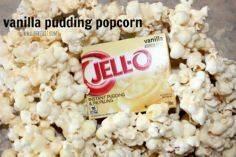 10 Minute Peanut Butter Popcorn. 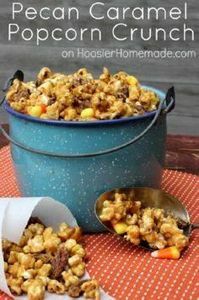 Candy corn meets caramel corn! 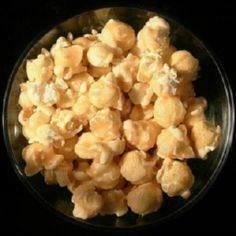 Oh my, this popcorn is so good!